Serviced office accommodation in a fully equipped business centre with meeting rooms. Furnished business suites with easy-in/easy-out agreements from 14.86 sq m to 185.87 sq m (160 sq ft to 2,000 sq ft). Lock-up shop premises within the town centre. 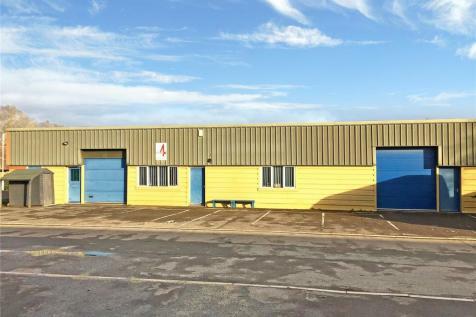 Approximately 65.54 m2 of ground floor retail space plus stores and kitchen. First floor office/store and WC facilities. Rear access with parking for 2 vehicles. **AVAILABLE NOW** Location, Location, Location! 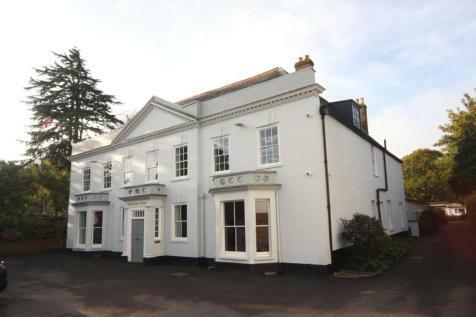 Prominent building in prime highly visible town centre location. Suitable for A2 (financial & professional services), D1 (medical & health services), A1 (retail). Fully refurbished to a high standard. Town centre offices. First Floor offices suitable for small businesses. Flexible license agreement. Suite 1: 163 sq ft and Suite 2: 239 sq ft. Parking space available with Suite 2. 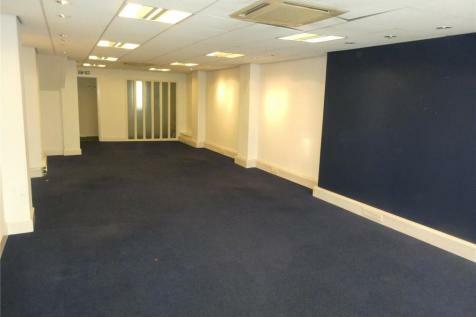 Suite 1: £200 pcm. Suite 2: £350 pcm. Central location in Taunton town centre near public car park. Short terms available from 6 months with minimal capital outlay. Office suites from 9.3 sq m (100 sq ft) to 32.5 sq m (350 sq ft). 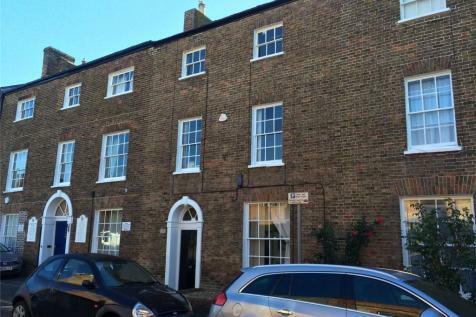 Retail premises in a period building within a boutique location in the town centre. 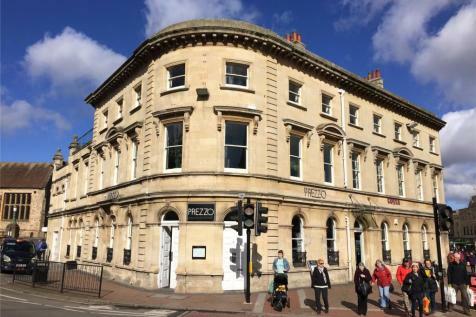 Located at the end of Bath Place with a prominent position.Ground floor lock-up shop premises with retail areas, stores, WC facilities and commercial kitchen. • Busy town centre shopping centre. 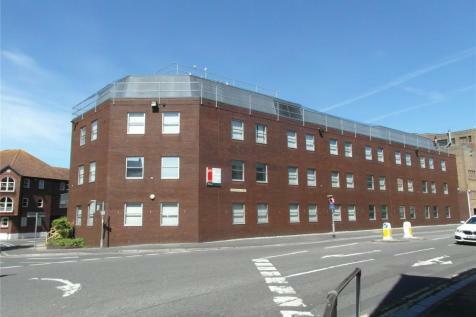 • Prominent position adjacent to Sainsbury’s and fronting 280 capacity car park. • Other occupiers include Costa Coffee and Subway. • Footfall consistently above 220,000 people per month. • Sales 4,762 sq ft. 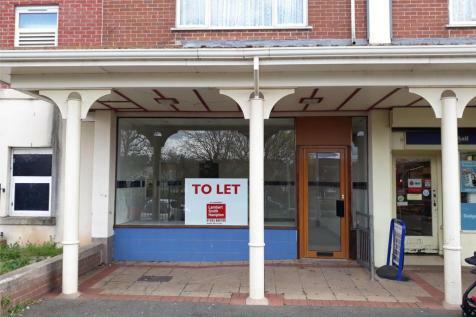 Prominent retail unit within a busy town centre location. Near to Crew Clothing, Starbucks Coffee and TK Maxx. 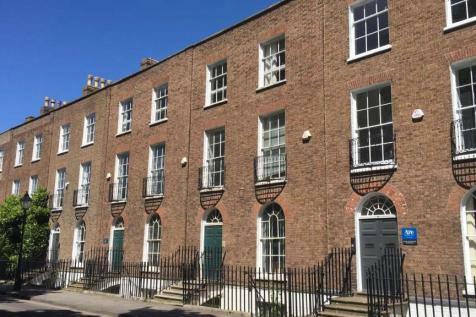 Grade II Listed building with ground floor and basement retail area. 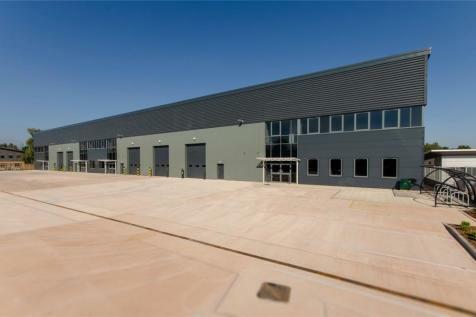 Ground floor retail area of approx 101.57m2 (1,093 ft2). Period office building in favoured location opposite County Hall. Net Internal Area 173.29 sq m (1,864 sq ft) over four floors. Central location within town centre.